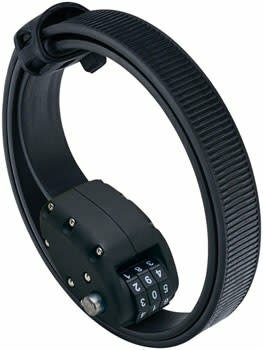 OTTOLOCK is designed for short-stop security and protecting against theft opportunists. 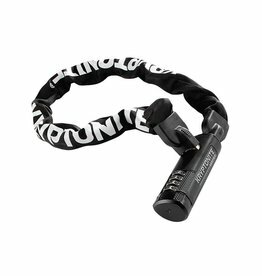 It’s more secure than a cable lock and much lighter than a U-Lock. Starting weight at just 140g and coiling to a compact 3 inch diameter, OTTOLOCK is truly portable and always there when you need it. 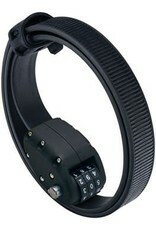 Our best-selling lock! Lightweight, durable and colorful, this lock is strong enough to be called a Kryptonite! Comes with $500 bicycle replacement insurance! Need a little extra protection for your bike? 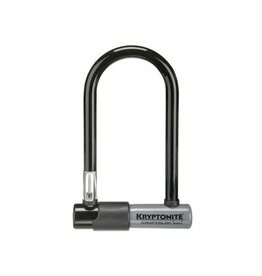 This is the perfect mini-lock, colorful and versatile, and with Kryptonite strength! Small enough to put in your backpack or basket, but strong enough to prevent theft! Includes $1,750 insurance! 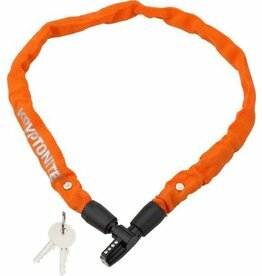 Lightweight self coiling cable lock! This lock might be small... but it's strong! Our most popular lock... now available with a resettable combo lock!